This entry was posted in Smoking Cessation and tagged stop smoking hypnotherapy, stop smoking hypnotherapy leicester, stop smoking leicester. Bookmark the permalink. It’s great to feel healthy always. 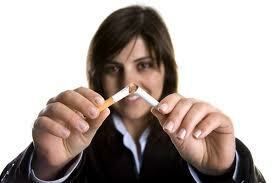 I’m glad hypnotherapy is now being use to help a person quit smoking. This is an awesome opportunity. I’ll share this to my friends too. Thanks.